Latest Design Option 8, Photo 4 » Roger Perron Inc. 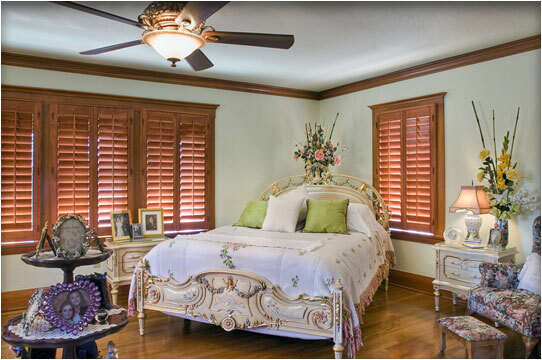 This segment of the project shows one of the bedrooms with an old-world motif loved so much by the lady of the home. The wood moldings and hardwood flooring pulled it all together in a way that would make anyone proud. The overall theme of the home was consistent.